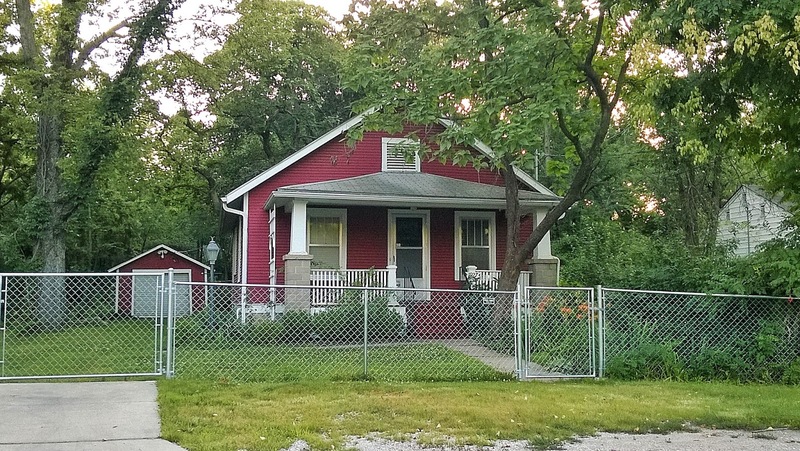 We're running out of time here in Lawrence so we are crossing off the things we should have done years ago, like finding a quiet side street which hosts beat-poet William S. Burrough's house. He lived here during the the later part of his life until he died in 1997. 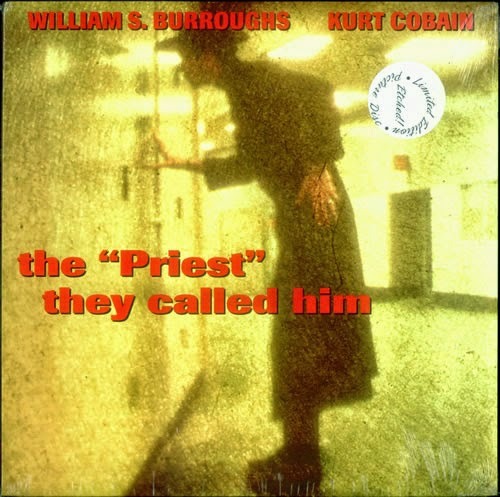 As a kid diving deep in grunge music in the mid-to-late 90's I only knew William S. Burrough's name as the poet that collaborated with Kurt Cobain on a track called "the "Priest" they called him." Cobain provided the backing musical improvisation with Burroughs reading his poetry over the top of it. The nearly 10-minute long track was recorded in Lawrence and during one of Cobain's visit this famous photo was snapped. 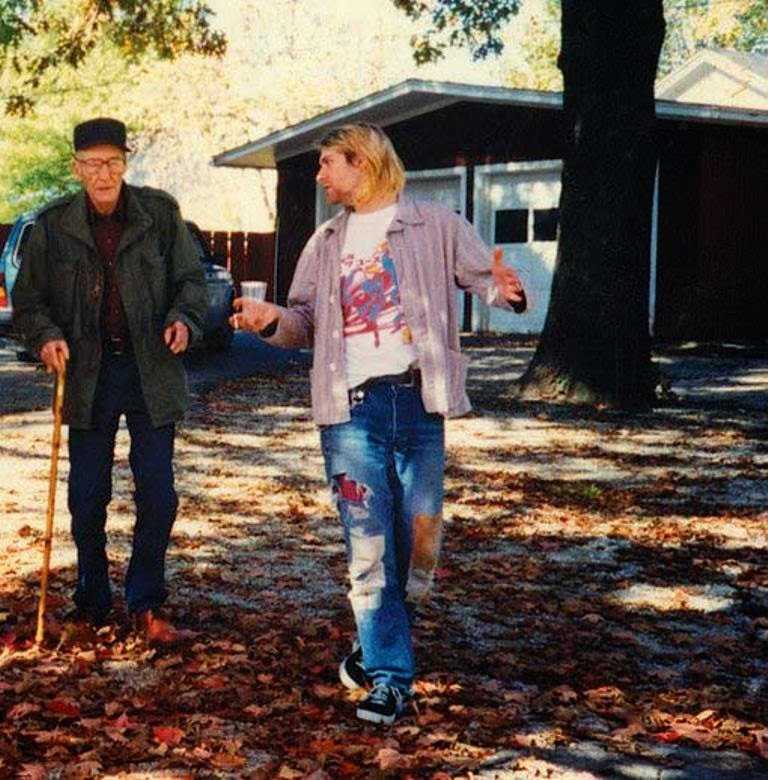 It's hard to believe that Burroughs would outlive Cobain by four years.